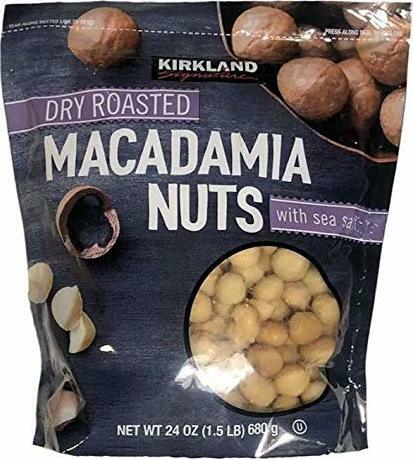 Dry Roasted Macadamia Nuts with Sea Salt was created. Sign up for future Kirkland Signature news! Click the button below to sign up for future Kirkland Signature news, deals, coupons, and reviews!